Most methods of travel promotion programs have a market-centered approach to nudging or incentivizing people to use alternative forms of transportation. Predominately these either involve offering financial rewards for transit and carpool systems or implementing taxing costs on private vehicle transport. 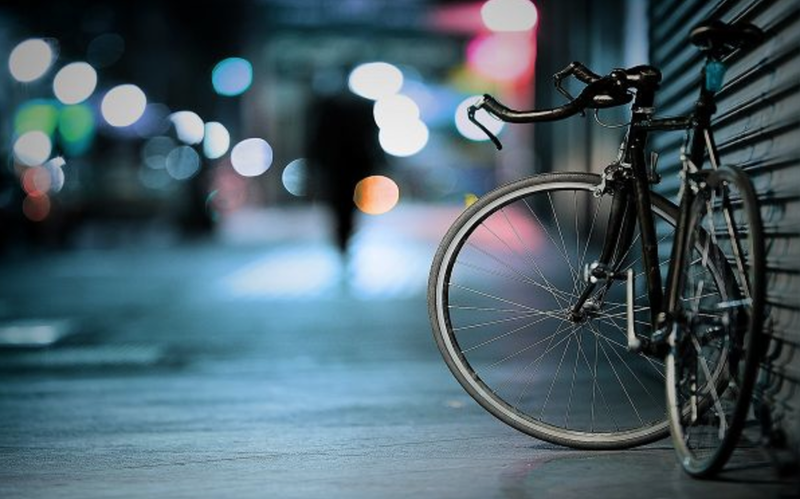 This paper looks at the importance of social norms and forces such as peer pressure and societal expectations in changing people’s attitudes towards walking, cycling or taking the bus rather than driving themselves around. In recent studies it was noted that people responded more to the idea that they were being socially responsible than that they would get a gift or reward with a financial value attached to it by encouraging this pro-social, pro-environmental behaviour. By making people feel that they were addressing both societal and public health issues, their research shows that sustainability is just as much of a factor in travel behaviour as cost and space limitations are commonly accepted to be. This study, looking specifically at CalPoly campus travel, highlights the complexity of travel behaviours and how they can be influenced by knowledge and attitudes towards self-image and alternative options. It suggests that a re-evaluation of traditional, market-incentivized travel programs may benefit not only society but the environment too. Test everything: Why being wrong is right.